SYDNEY: Researchers in Australia have determined that the dingo is not a dog but a native species of its own—a classification they say requires a conservation rethink of the animal, reports AFP. Twenty researchers from a number of Australian Universities found the dingo has many characteristics that differentiate it from domestic and feral dogs, and other wild canids—a family that includes wolves and foxes. In a paper published in the peer-reviewed scientific journal Zootaxa Tuesday, they argue that due to its geographic isolation and lack of domestication in Australia for over a millennia “little evidence exists” to show the wild animal is a dog. 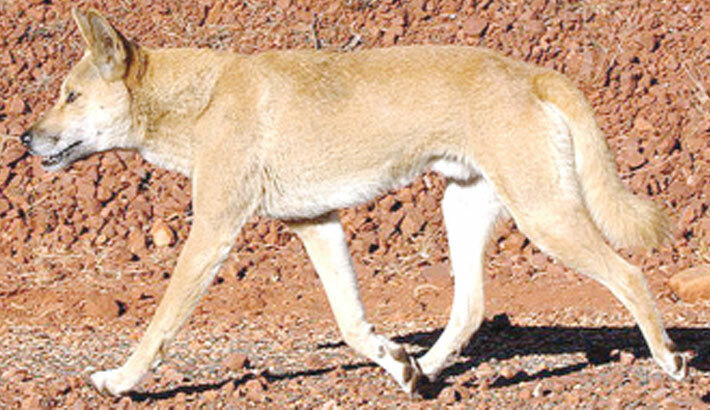 “There is no historical evidence of domestication once the dingo arrived in Australia, and the degree of domestication prior to arrival is uncertain and likely to be low, certainly compared to modern domestic dogs,” Bradley Smith, from Central Queensland University, said in a statement.